The Jr. Miss Pageant is open to all young women between the ages of 14 by January 1 and 17, who are still in school, have never been married or have had a child. The Miss CMSA Contest is open to all women who have obtained the age of 18 years by January 1 and shall not have reached the age of 30 years by January 1. The Miss Contestant must be a member in good standing with The Cowboy Mounted Shooting Association. The CMSA Queen and her Court will be chosen as follows the Queen is judged and selected first. The court will be one woman from each of the following regions Western, Central, and Eastern. The Jr. Royal court will be selected as follows one Jr. Lady from each region- Western, Central and Eastern. Each Royal Court member in the woman and Jr. Division will be responsible to cover the events in their region. They may attend events outside their region and will follow the Queen and that regions Court representatives. Little Miss Wrangler Division-will be one Open Division girl and one Limited Division girl. They will be selected as follows. The High Point Wrangler girls from each division from the previous year's High Point Challenge will automatically become the candidate for her division for the term of one year. They are not held to the same appearance schedule as the Queen and Court. The Wranglers will not present the Flags at the CMSA events. The Queen and appropriate regional Court members will participate in public appearances to promote CMSA. They will be expected to present the colors and Sponsors Flags at the Friday Night show case at the CMSA Series Events. The Queen and appropriate court member will also participate in the Awards Ceremony's (Year End High Point and Series Events) and any other public appearances scheduled by the CMSA Pageant committee. The Queens and Royal court will be provided in matching chinks (property of CMSA) the Queen and Court will be required to provide a matching shirt and hat. Selected contestants of this pageant will be asked to sign a contract stating, they understand the code of conduct and mandatory participation at appropriate functions. The Queen and her Court will be held to a strict code of conduct set by the pageant committee. Any infraction of the rules will be taken before the committee, they have the right to issue a warning or dismiss any member found not be in compliance with the rules. The committee has finial ruling on all discipline matters. Court members will be required to represent the pageant in her region and has the option to attend events outside her region. The pageant committee will help with scheduling events. The Queens and Court are the faces of CMSA and will be expected to be present to fulfill your responsibility. Entries will submit a video to the pageant committee with signed application along with fees. Application will be available on the CMSA website and Facebook page-Miss CMSA Pageant. The points for this year's pageant will be accumulated throughout the entire contest! Jr. Miss and Miss will perform a 3-3 ½ minute speech. 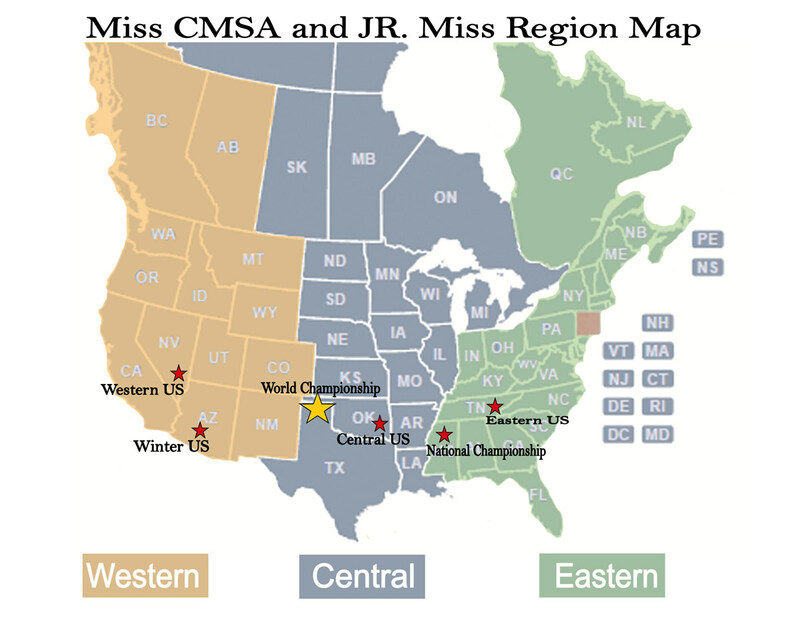 The Jr. Miss topic will be about their hometown or what CMSA means to you. The Miss topic will be about the Cowboy Mounted Shooting Association. Any color of hat, boots, and belt may be worn. The judges are strictly judging your horsemanship. 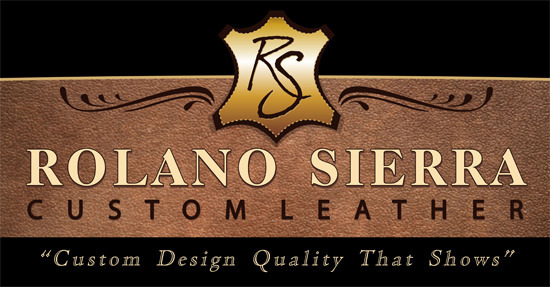 The horsemanship attire will be worn for this portion of the contest (white shirt, denim jeans, etc.). Flag Lap – Use the full arena to make one slow lap, then one fast lap (you will hand off the flag at the gate then continue the pattern with a Queen's Lap). Queen's Lap – Use the full arena. Stop at point "A" (center of the arena). Make a Figure Eight in the middle of the arena. Stop again at point "A". You will be judged on your appearance. Miss attire should consist of one dressy western outfit. Jr. Miss attire should consist of one casual western outfit. To enter, please fill out the attached application and mail it, your entry fee and a recent photo (suitable for publication) to the address below. Paperwork must be received by January 20, 2018. Once a contestant has obtained the title of Miss CMSA Queen they may not compete again.